Amazon on Friday announced a new HTML5-based e-book format called Kindle Format 8 (KF8), that will allow publishers to create content with rich formatting and advanced design elements tailored to the companys tablet and e-reader lines. 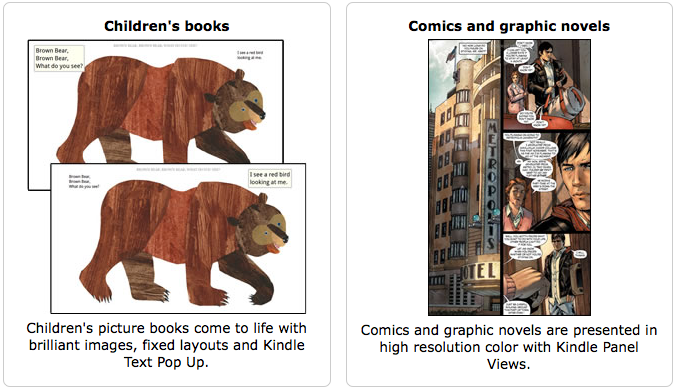 The company describes KF8 as a better alternative to the current Mobi 7 standard, allowing publishers to create great-looking books in genres that require rich formatting, such as childrens picture books, comics and graphic novels. KF8 will offer publishers access to over 150 formatting features including HTML5 and CSS3, however video and audio are not among the supported HTML tags and CSS elements listed on Amazons website. 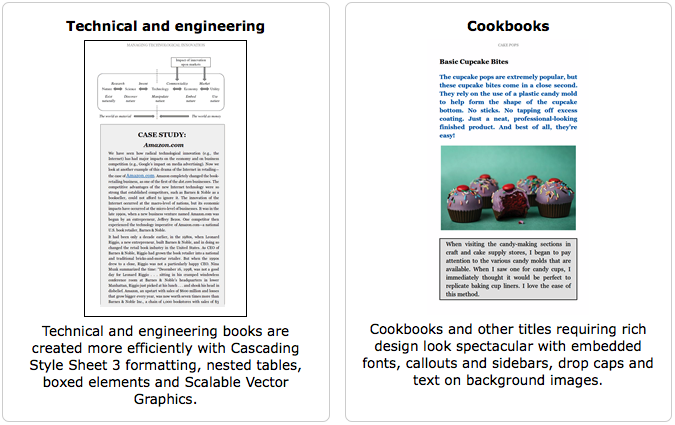 Though the company mentions a variety of elements that will help publishers create Kindle Books that readers will love, including high-resolution color, sidebars, Scalable Vector Graphics, CSS selectors, text on background images and more. In contrast to the new KF8 format, Apples iBooks publishing system only supports EPUB content and PDF files. EPUB is a free, open e-book standard that has been criticized in the past for having limitations with e-books requiring complex page layout and rich formatting, features that HTML5 excels at. Apple encourages content providers to use the web standard when creating rich online content instead of proprietary formats. In a memorable open letter published in late Apr. 2010, the late Steve Jobs clarified why Apples mobile devices do not support Flash.